Meghan Markle and Prince Harry—the unofficial rebels of the royal family—had big plans to breakaway from Buckingham Palace and its centuries-old traditions, but their proposal for independence was reportedly halted by the queen. According to the Sunday Times, the Duke and Duchess of Sussex wanted to create a global “Sussex brand” that would allow Meghan to continue her work as an activist through various philanthropic and humanitarian efforts. But their idea was met with a resounding “no” from the family’s matriarch, as well as Harry’s dad, Prince Charles. 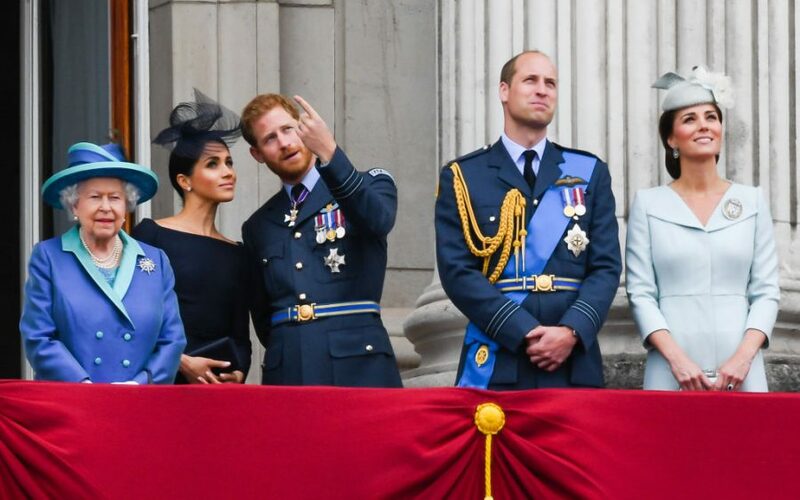 The report of the Sussexes wanting to break entirely free from the monarchy comes just days after the queen agreed to split their household from Harry’s brother, Prince William, and sister-in-law Kate Middleton, with their own office at Buckingham Palace.